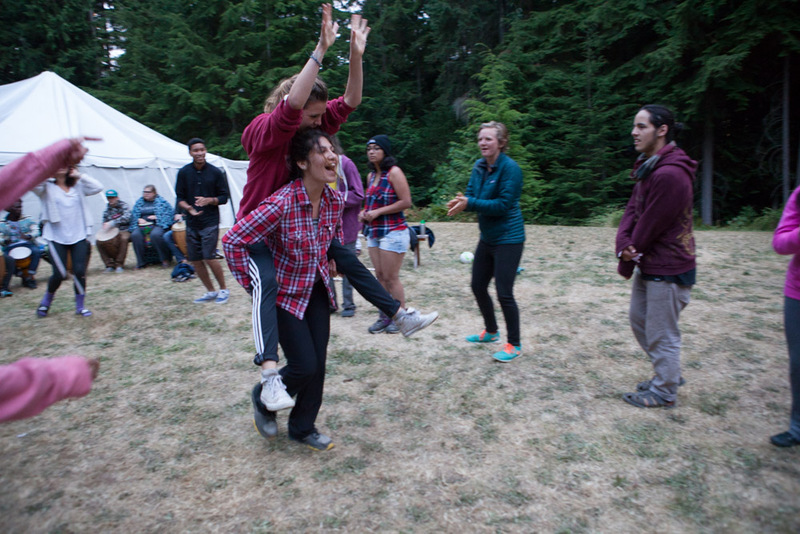 Registration on a first come – first serve basis for the first 25 spaces at camp. Registrations received after the first 25 spaces are filled will go onto a wait list. We reserve the second 25 spaces for our partner organizations to send youth from their programs. If our partner organizations do not use all of their allocated spaces, then youth on the wait list will be notified. Youth may not necessarily be drawn from the wait list in the order they are added. Please note that the camp is for youth who are ages 14-18 at the time of camp. Our first come first serve spaces are full. We are still accepting registrations from partner organizations. All other registrations will be put on a wait list. 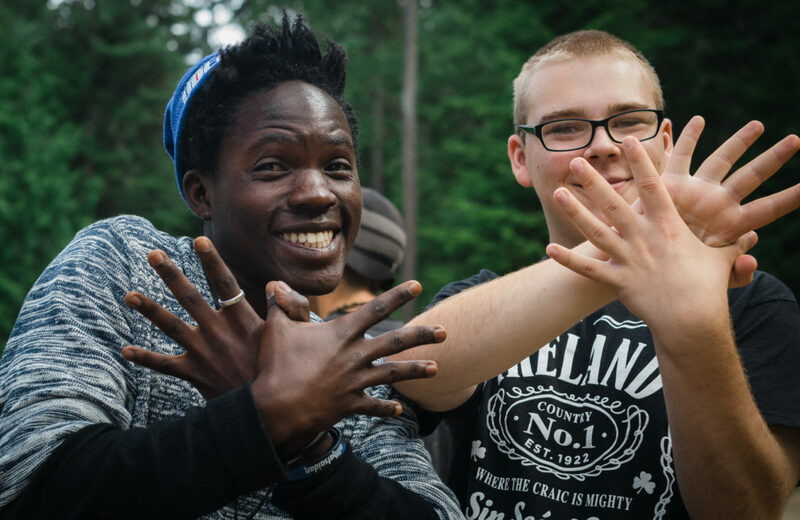 Required Forms: Once accepted to camp, all participants must complete the Medical Release and Hold Harmless Permission Forms and send them to: susan@partnersforyouth.org or to Power of Hope, PO Box 1481, Langley, WA 98260. Deposit and Payment: Upon registration you will have the option to pay the camp fees in full or pay the $200 deposit to hold your space at camp. Payment can be made through PayPal or by sending a check to: Power of Hope, PO Box 1481, Langley, WA 98260. Any outstanding fees will be due in full by June 30. Refund Policy: Refund requests will be accommodated through July 21 less a $100 administration fee. After July 21 (one week prior to camp), there will be no refunds. 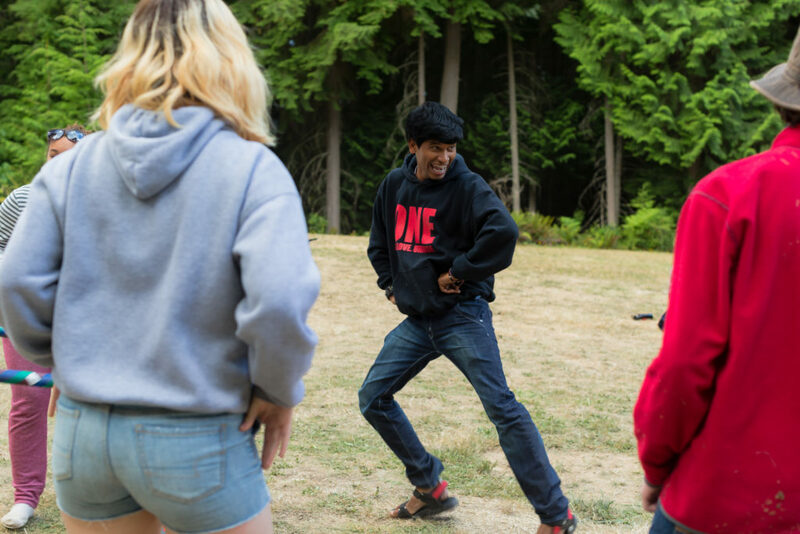 Looking for camps in other locations including Oregon, California, British Columbia, and around the world? See our Partner Camps page.